Here is a list of the inherently safe robots (named Collaborative Robots or CoBots for short) Engineered Vision uses to help businesses reduce cost, improve quality, and increase capacity. All robots can be programmed to complete your unique manufacturing needs generally without the need of expensive guarding and safety systems. While these robots are a large part of how we operate, we also help businesses automate and restructure the more massive lifting machines that are used throughout many industries. If you can not find a robot that fits your needs, click on the Industrial Robot Link and follow the steps to submit. 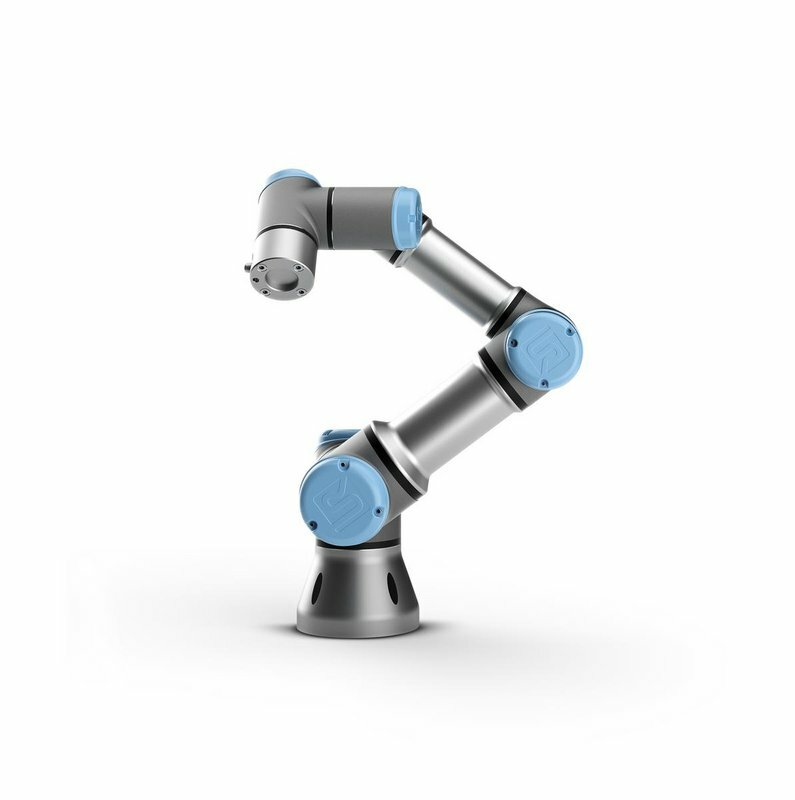 The Smallest of our Collaborative Robots, The UR3 is a versatile table-top machine that is best suited for the smaller tasks and similar automated scenarios. 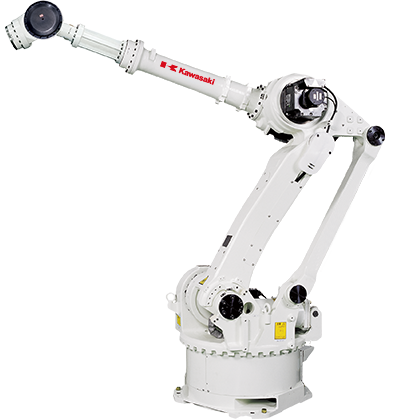 This Cobot is compact and efficient, weighing a mere 24.3 lbs with a payload of 6.6 lbs. All Wrist Joints have complete 360-degree rotation/movement and a limitless rotation on the end joint. Another Recent release, The UR5e builds on the outstanding performance and versatility of the UR5. By far the best option for repetition and tasks that are more dangerous than others. 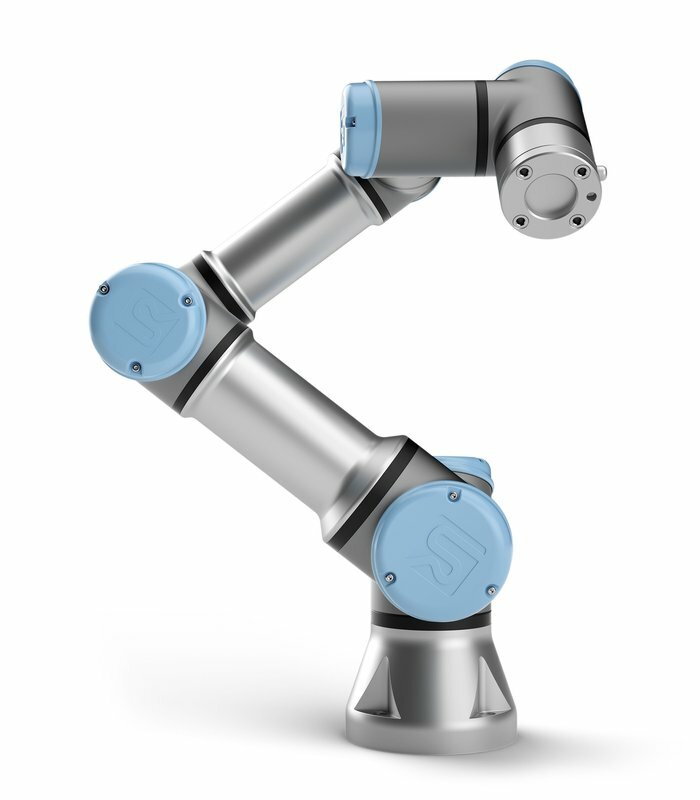 Best For repetition and functions that are more dangerous, The UR5e Cobot is full of changes in innovations, a complete Human-Centric UX, and a specified ecosystem for every application. Same weight and payload as the UR5. Sometimes you need a robot that can do heavy lifting and have a wider reach. No worries, Check out our solutions to your problem. 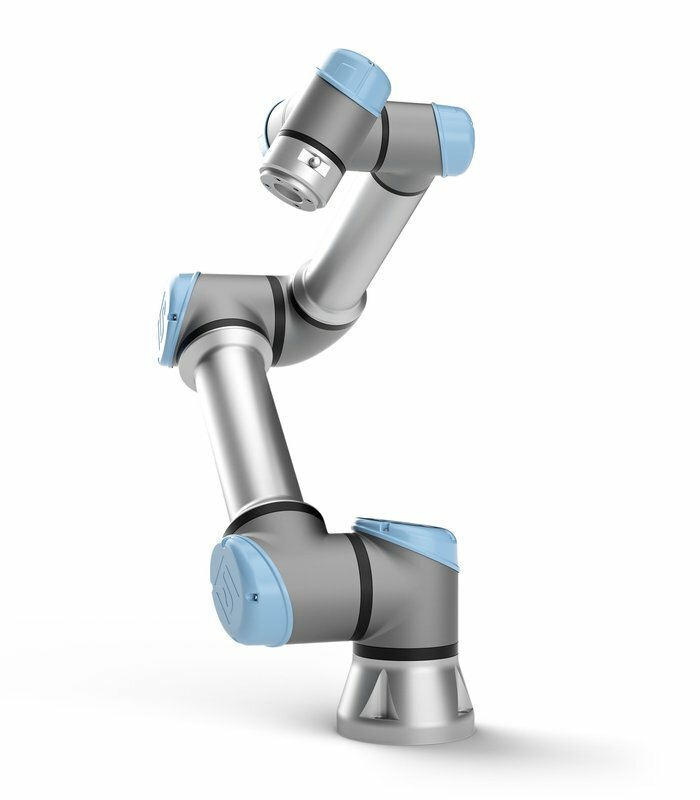 One of the Most Recent releases, The UR3e Cobot is one of the most technologically advanced robots on the market. Multiple changes in innovations, a complete Human-Centric UX, and a specified ecosystem for every application. Be on the forefront of your future and mold your Vision with the most adaptable automation platform on market. 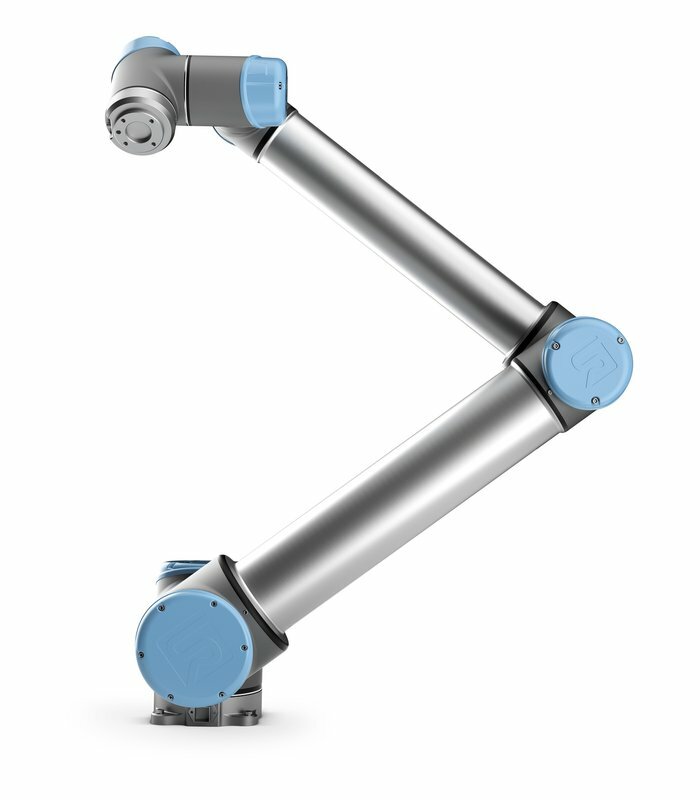 The largest of our robots, the UR10 is our most comprehensive collaborative industrial robot, designed for large tasks that require precision and reliability. Programming a massive machine has never been this simple, efficient and safe. With the Same Weight as the UR5 design, the UR10 can completely automate any task that requires payloads of up to 22 lbs. 360-degree Joints and Limitless end joint rotation. Submit a FREE Application Analysis and find out which robot is the best problem solver for your dilemma. Best For repetition and tasks that are more dangerous than others, The UR5 is a flexible Cobot that works efficiently with picking, placing and testing of any material. This Cobot is compact and efficient, weighing only 30 lbs with a payload of 11.02 lbs. All Wrist Joints have complete 360-degree rotation/movement and a limitless rotation on the end joint. Our latest massive Cobot release, the UR10e is the most advanced and sophisticated heavy payload robot on the market. 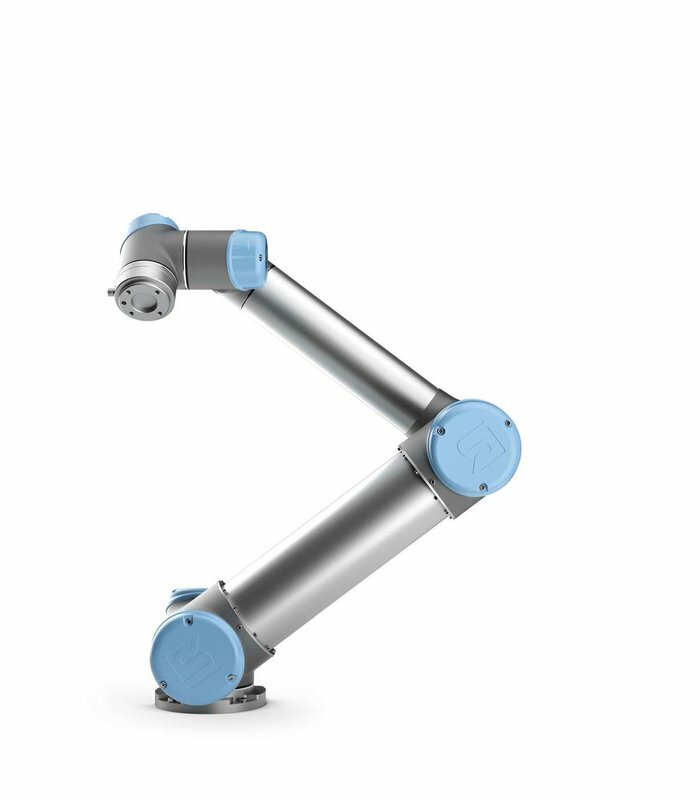 The UR10e Cobot is full of changes in innovations, a complete Human-Centric UX, and a specified ecosystem for every application. Same weight and payload as the UR10. 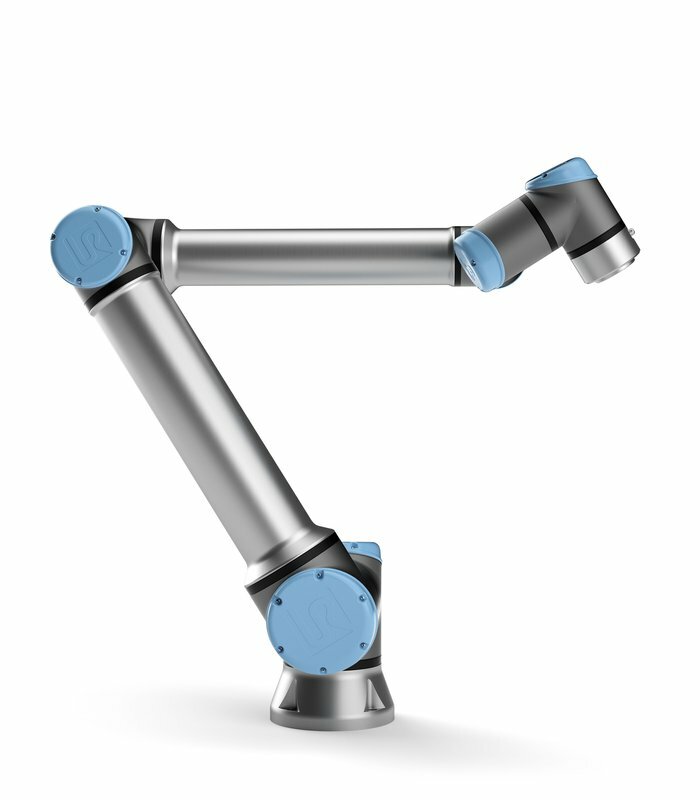 Customized with the same unrivaled 360-degree rotation technology as the other UR Cobot Series.